Petco is a leading pet specialty retailer that carries more than 10,000 different pet-related products for dogs, cats, fish, reptiles, amphibians, birds and small animals.With more than 1,100 stores in all 50 states, we provide the products, services and advice that make it easier for our customers to be great pet parents. 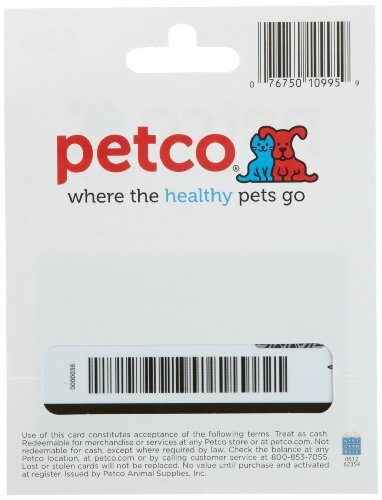 Petco is a leading pet specialty retailer that carries more than 10,000 different pet-related products for dogs, cats, fish, reptiles, amphibians, birds and small animals. Petco has more than 1,100 stores in all 50 states. 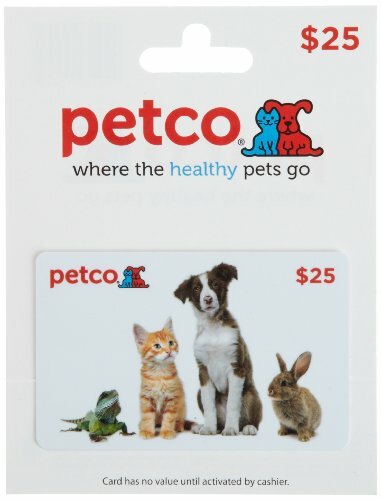 Redeem at any Petco or Unleashed by Petco store or online.